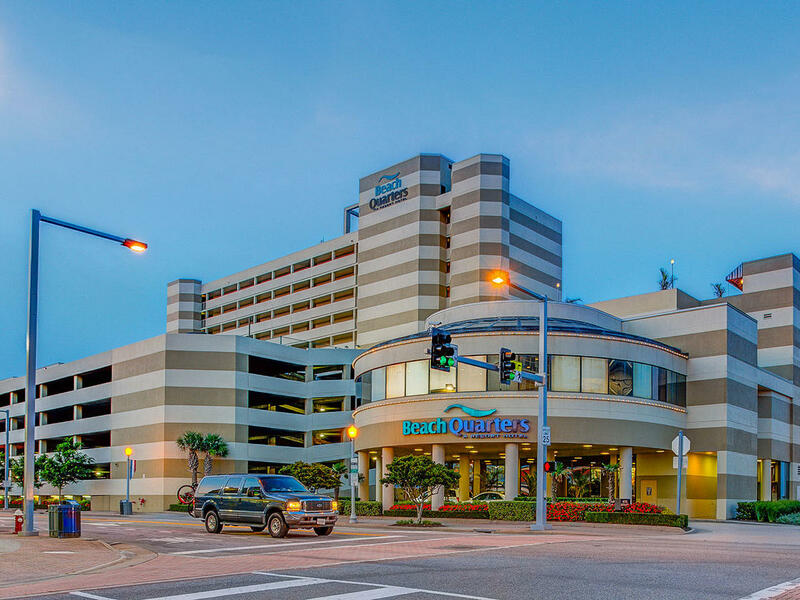 Beach Quarters Resort is located just two minutes from the beach in Virginia Beach. From here, it’s just a short walk to popular attractions like the Virginia Beach Fishing Pier, Beach Mall Shopping Center, Croatan Beach and more. If you require more information about Beach Quarters Resort or would like to book accommodations for an upcoming visit to Virginia Beach please contact us today.